Holly & Jackson - Sneak Peek! 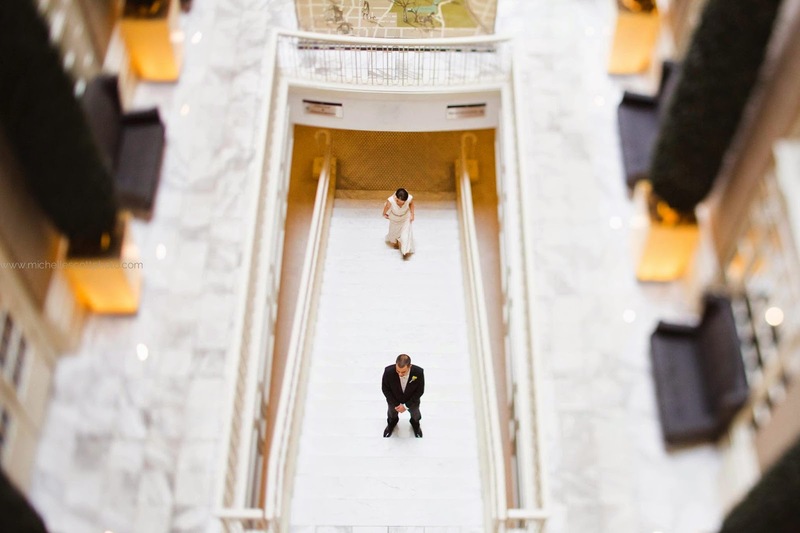 I literally gasped when I saw this sneak peek from Holly & Jackson's wedding! It's from their first look. How stunning is this? !